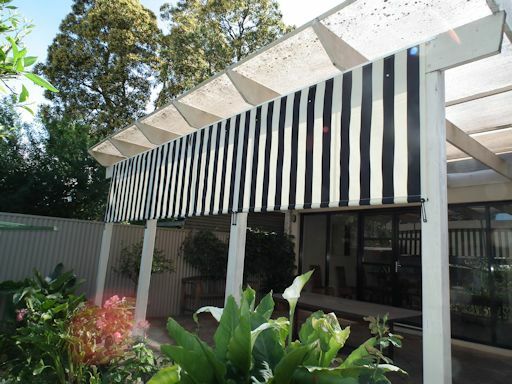 Adelaide Annexe can manufacture custom blinds for you. 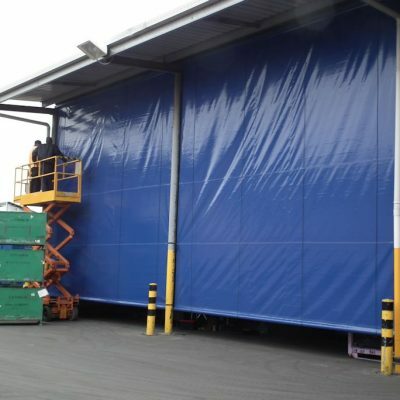 Using quality materials, we create sturdy blinds that will withstand the harsh Australian elements. Whether it is for residential or commercial applications we are able to manufacture custom blinds to suit the exact application.